Money management used to be a daunting task. No one wants to pull out a pen and paper to write down and track every piece of their financial lifestyle. Let’s face it, that’s boring! These days, money management apps make it so much simpler. Using nothing more than your cell phone, laptop, or iPad, you can easily track income, bills, spending, savings, investments and more! Ever since I was introduced to Mint, I’ve been infatuated with simplifying my finances by using apps. 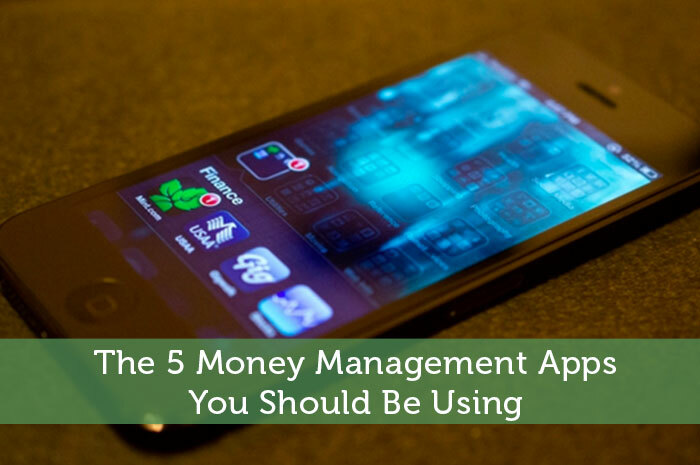 Here are 5 money management apps that I’ve found to be the most important to have in your arsenal. Just take a stroll through the most popular personal finance blogs. When you do, I guarantee that if you’re looking for information about Mint, you’ll find it. The simple fact is, this app seems to be the favorite in the personal finance community. This all-encompassing app connects to your financial accounts and provides you with an overall picture of your financial portfolio. The overall picture includes everything from spending habits to tracking your net worth. LearnVest is a money management app that was originally designed for women; however the final product was so great that the app quickly expanded beyond its intended reach. LearnVest lives up to its name by not only providing stats and pretty charts, they teach you what those charts and graphs mean and how to react to them. Through intuitive training, you’ll learn how to spend, save, and invest more efficiently. If you’re busy like me, investing can seem to take more time than it’s worth. We know we need to do it, but because it takes so much time, we tend to procrastinate. Betterment is an investment app that takes the time out of investing. It runs on a basic system. Everyone invests in the same stocks and bonds which are chosen by pros that really know what they’re doing. You adjust allocation for risk, sit back, and let Betterment do the rest. Believe it or not, Betterment was the first app that I ever used to invest, and I still use it to this day. Learn more about betterment here. As you already know, your credit score is the most important 3 digit number that you’ll ever come across. It’s a number that decides if you get loans, accepted for jobs, better rewards on credit cards, or not. Credit Sesame is a free credit score app that allows you to track what’s going on with your credit. You can keep track of updated credit reports and you even get a score that you don’t have to pay for. Although Credit Sesame doesn’t provide a FICO score, the score the do provide closely correlates with FICO scores. So, if your Credit Sesame score goes up, chances are, your FICO is doing the same. If you’re not a fan of not getting your exact FICO score, you can get around that by using myFICO. However, because you are getting your true FICO score, you’re going to pay for it. myFICO provides all the services Credit Sesame does as well as your true FICO score for $4.95 your first month and $14.95 thereafter. If you’re interested in myFICO, check out our review here. Are there any money management apps that I missed out on? What other apps do you use to manage your money? Walla.by is another good one. You input what credit cards you have (don’t have to link them) and it’ll tell you which credit card will maximize your rewards. I’ve heard a lot of great things about Credit Sesame lately… I’ll have to check it out. 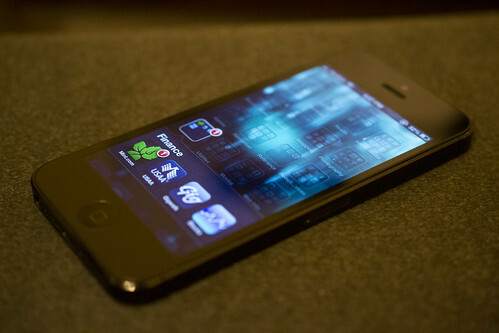 Apps have made it real easy to monitor spending and saving habits as well as budget. Keeping track of personal finances by paper can become overwhelming and complicated. These apps can help you view the big picture of your personal finances and plan your financial future. Personal Capital is a great service and has a nice app as well. It’s not to be able to pull it up and get a full picture of your net worth.